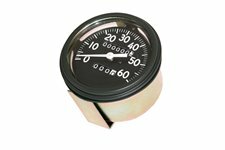 This universal clinometer from Rugged Ridge shows roll angle and pitch for off-camber and inclines\declines. 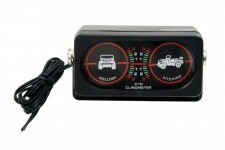 Also has a compass. 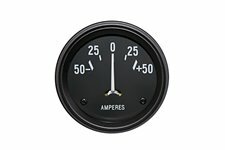 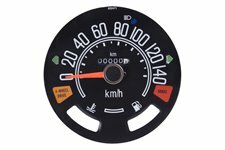 This reproduction 0-140 KPH speedometer cluster from Omix-ADA includes fuel and temperature gauges. 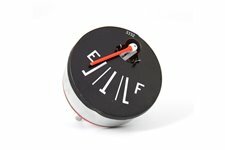 Fits 80-86 Jeep CJ5, CJ7, and CJ8. 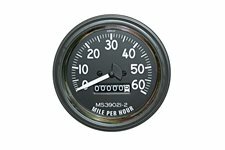 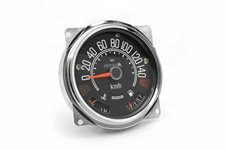 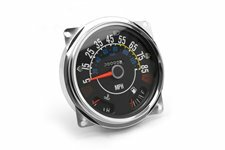 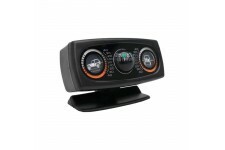 This replacement 0-60 MPH speedometer gauge from Omix-ADA has a built-in odometer. 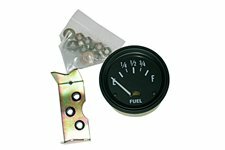 Fits 46-49 Willys CJ2A, 49-53 CJ3A, and 53-58 CJ3B. 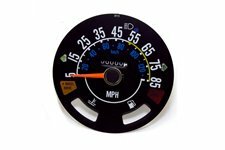 The most accurate reproduction gauge cluster available. 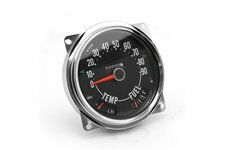 Engineered by Omix-ADA to fit 80-83 Jeep CJ5, 80-86 Jeep CJ7, and 81-86 Jeep CJ8. 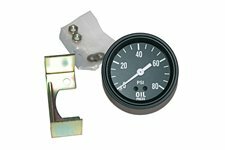 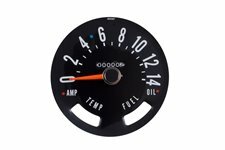 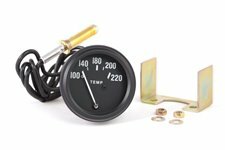 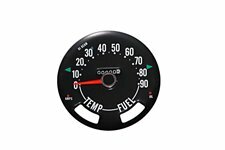 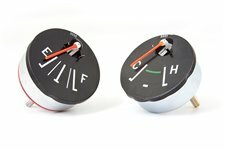 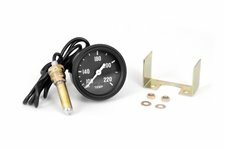 These replacement fuel and temperature gauges from Omix-ADA fit 55-86 Jeep CJ. 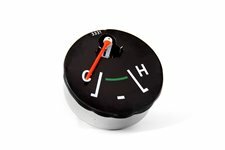 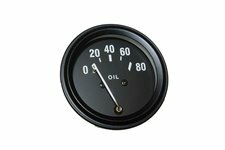 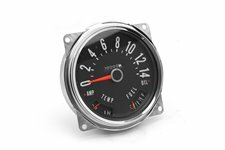 This replacement fuel gauge from Omix-ADA fits 55-86 Jeep CJ5, CJ6, CJ7, and CJ8. 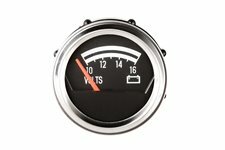 This replacement 12-volt fuel gauge from Omix-ADA fits 41-45 Willys MB/Ford GPW, 46-49 Willys CJ2A, 48-53 Willys CJ3A, and 53-64 Willys/Jeep CJ3B.